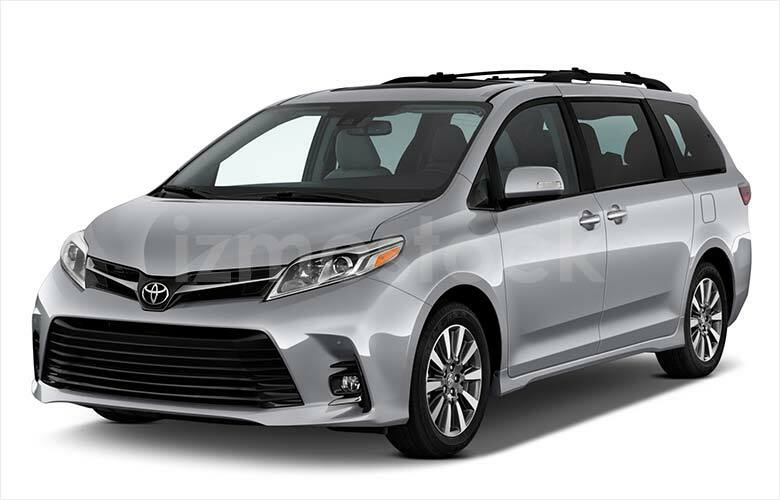 Featuring upper and lower mesh grille openings that add a touch of sophistication as well as an abundance of interior and safety features, the 2018 Toyota Sienna Limited is the manifestation of the do-it-all minivan you’ve always dreamed of. 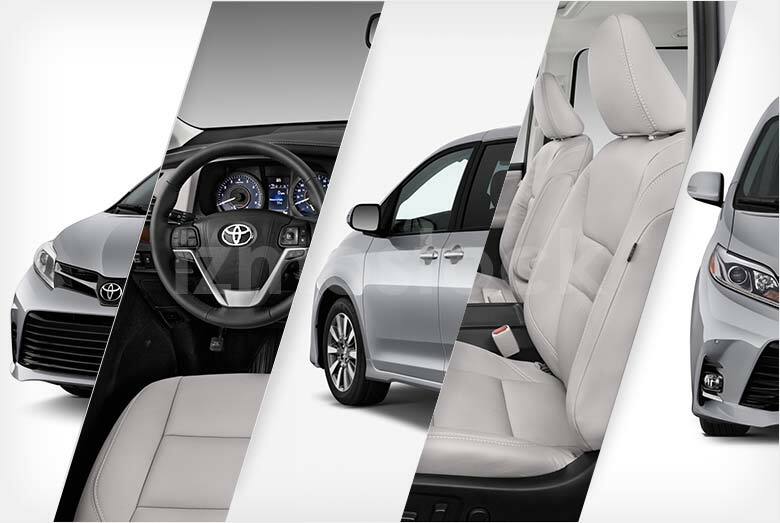 From the exterior to the interior, the 2018 Toyota Sienna Limited shines as a vehicle capable and equipped for any task and any cargo. Starting off at the front, the 2018 Toyota Sienna Limited’s most noticeable features are the dominant projector-beam halogen headlights, which operate in conjunction with Toyota’s standard Toyota Safety Sense system, providing drivers with even more support while out on the road. 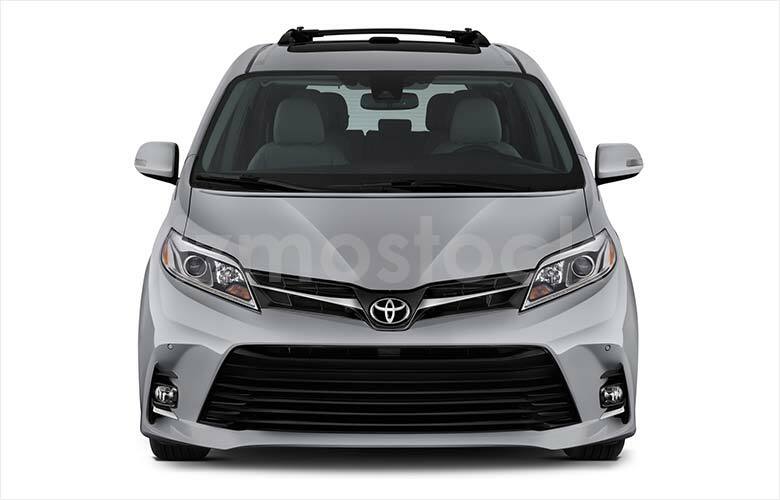 Complimenting the headlights are the wide-angle fog lights that are underlined by a chrome accent, highlighting the 2018 Toyota Sienna Limited’s simple and functional front end. 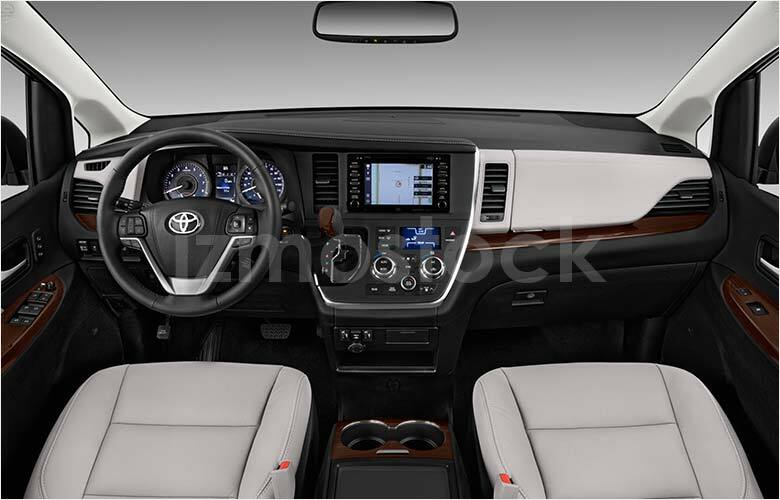 Coming around to the side and taking up the driver’s seat, it begins to feel as if there are endless possibilities to where you can go with the 2018 Toyota Sienna Limited. 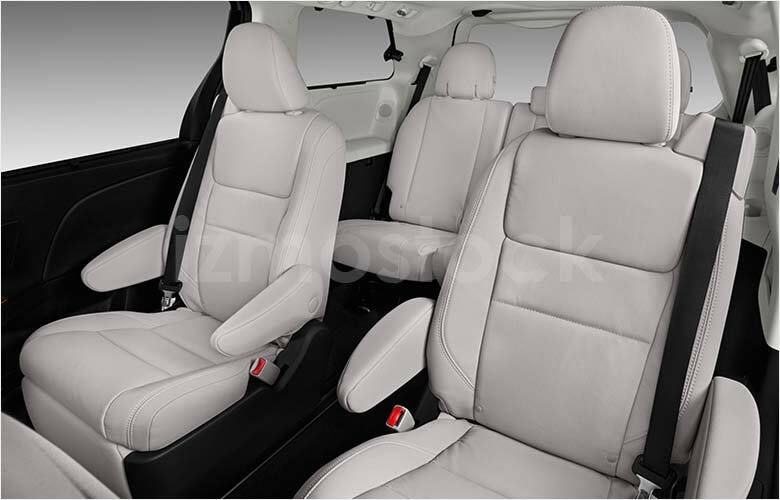 The inside features an app-filled and easy-to-use infotainment system, simple climate controls, USB charging ports, ample spacing and a spacious middle console. 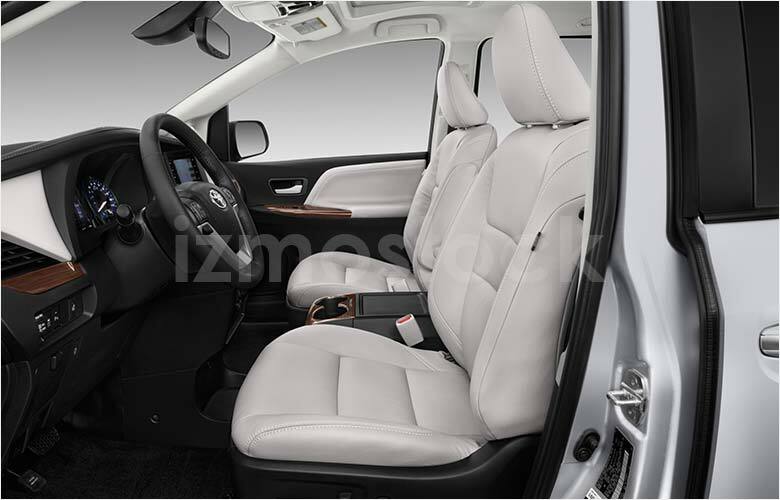 With the 2018 Toyota Sienna Limited, Toyota successfully combines the functionality of the interior with comfortable styling, as the interior also features premium leather-trimmed second row and front seats, as well as a leather-trimmed steering wheel with audio and voice-command controls. 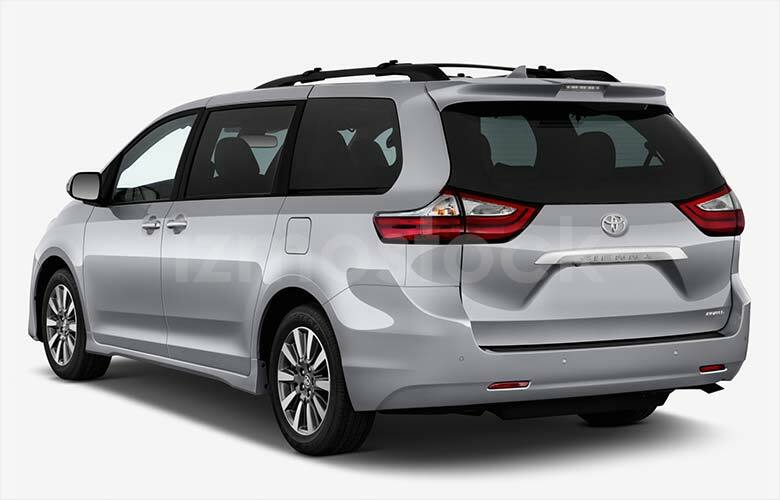 Exiting and coming around towards the rear, the 2018 Toyota Sienna Limited features not only equally large rear lights, but also a large rear opening and low platform, adding to the functionality and ease-of-use of the 2018 Toyota Sienna Limited’s features. Whether you’re carrying material or human cargo, the 2018 Toyota Sienna Limited makes you feel relaxed and prepared for the road ahead.